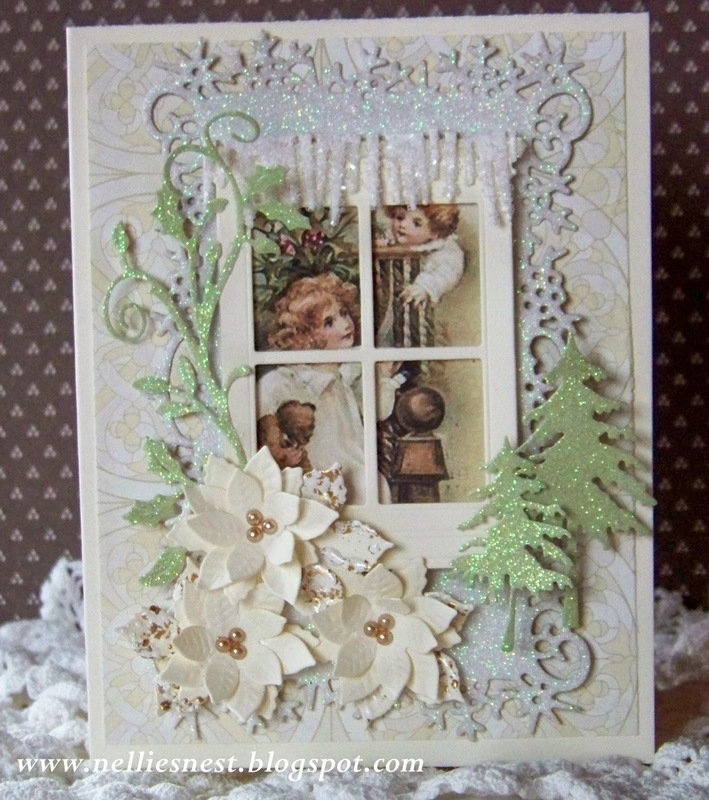 Welcome back to another fun challenge here at the Dies R Us Challenge Blog! 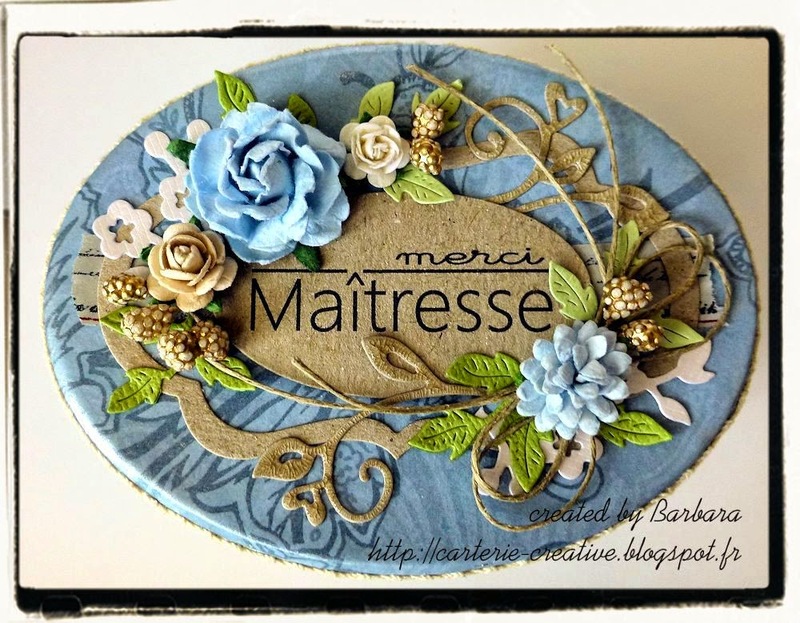 Thanks so much for participating in our 'Thankful' challenge ... wonderful inspiration from all!! We are so happy you've come to join us again today! 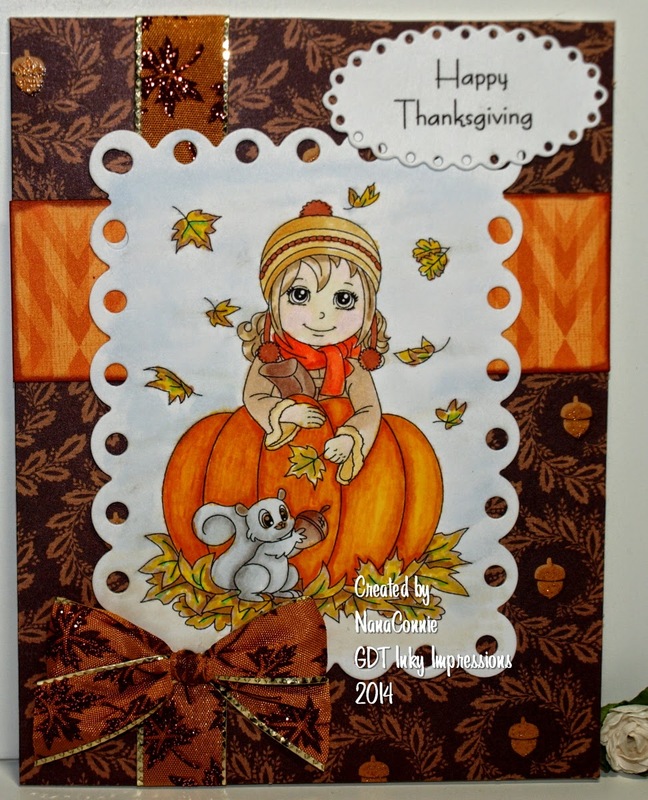 Congratulations again to the 'Thankful' challenge winners! That's right ... 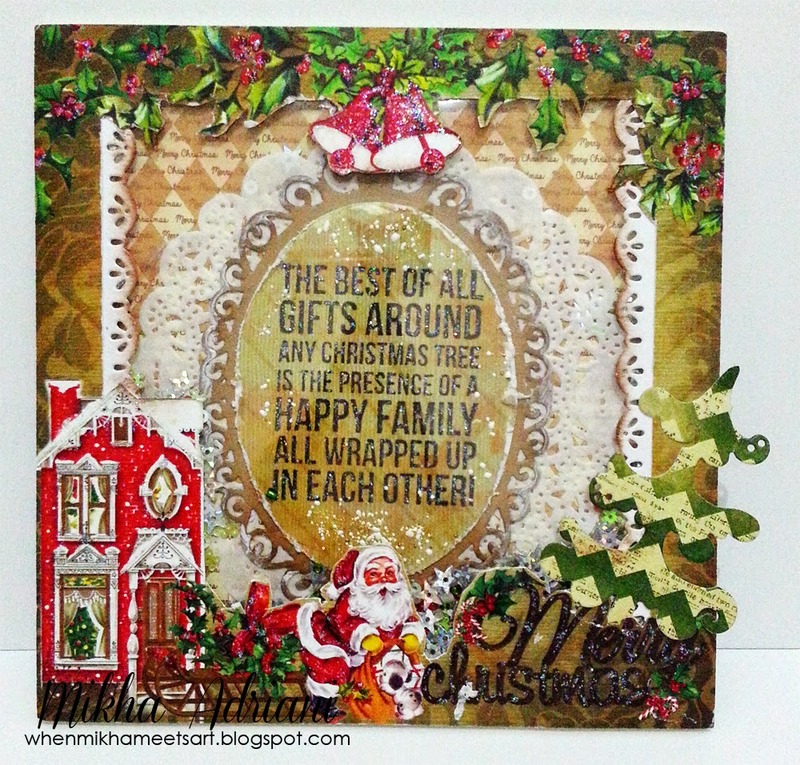 Anything Goes (using your dies) - Christmas! You are not limited to just cards! 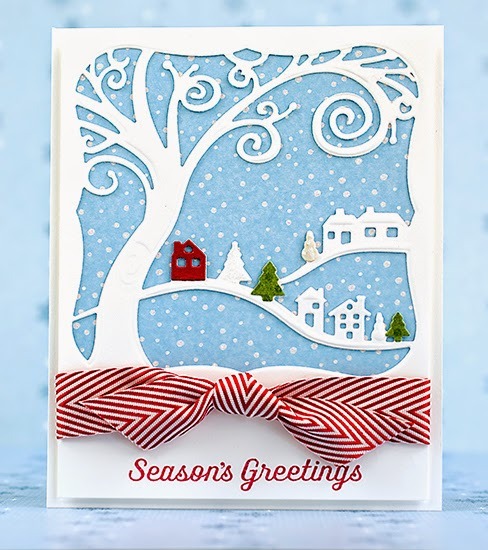 As long as you are using die cuts you can get wonderfully creative making holiday decorations, 3d projects, layouts ... feel free to think outside the box then come share it with us! We can't wait to see what you create! OMG! 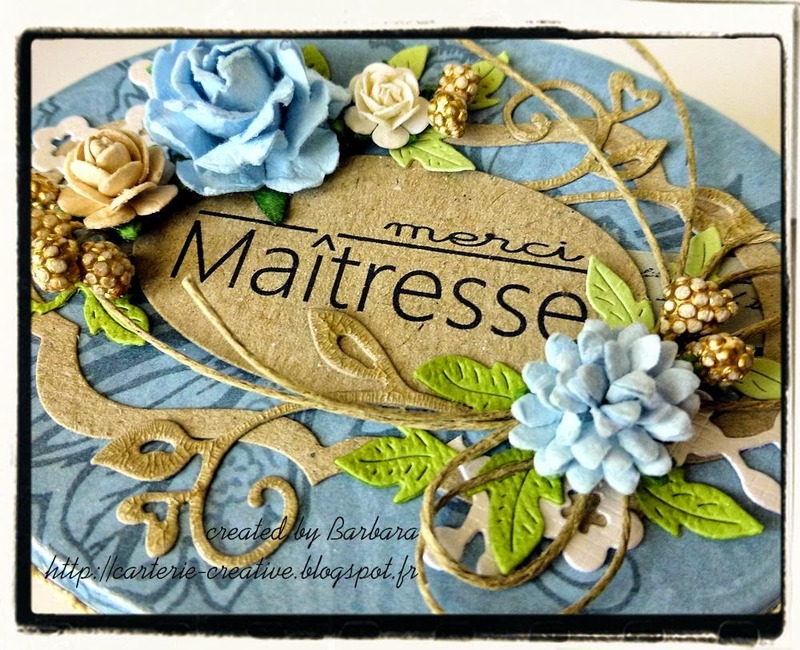 Just wait until you see what the ladies of Team B have created for your inspiration! WOW! What beautiful inspiration ladies! Remember, if you'd like more information on the teams creations just click on their name to go to their personal blogs for all the details. 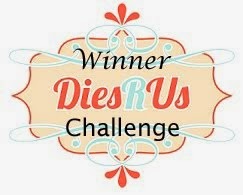 WINNER'S PRIZE: $10 Voucher to the Dies R Us Store. 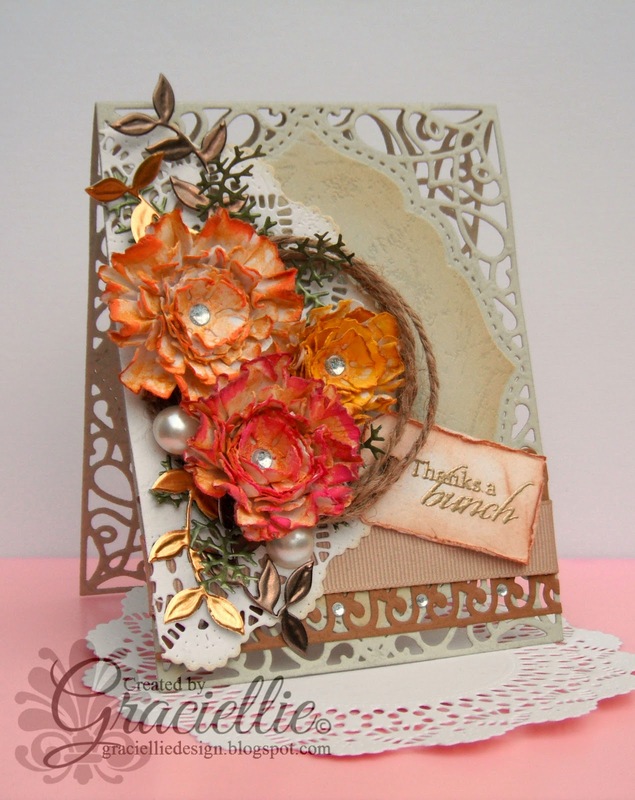 MUST USE DIE CUTS on your creation. DIRECT link to your creation, not your entire blog. 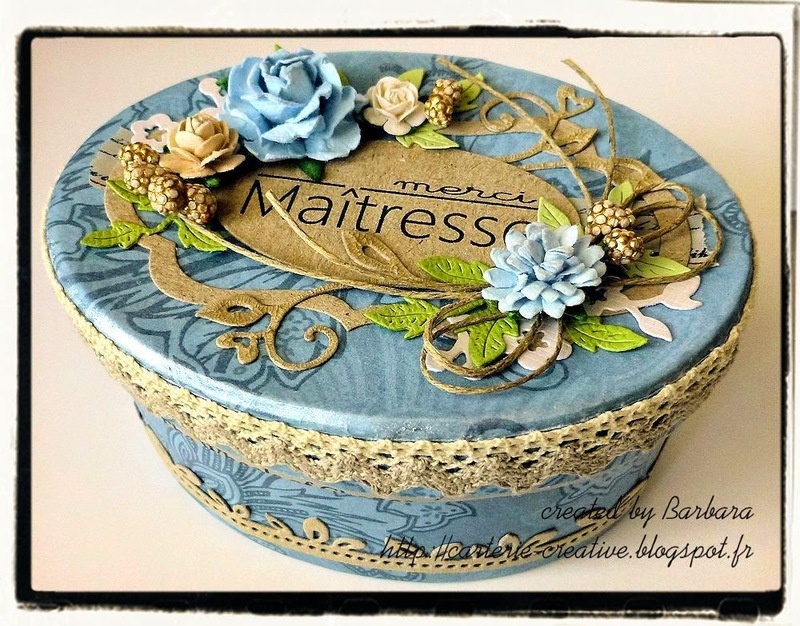 LINK BACK to our DRU Challenge Blog in your post. No limit to sharing with other challenges. 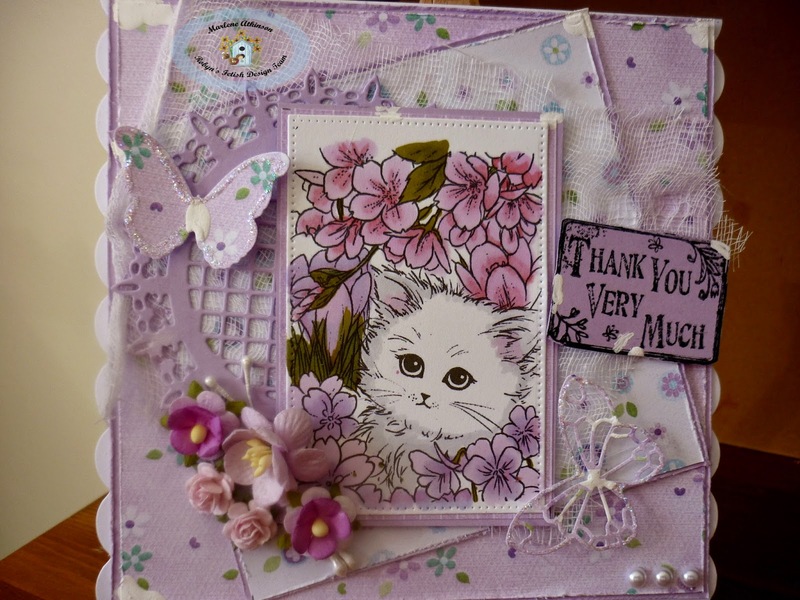 Thanks for joining our challenge fun and HAPPY CUTTING! It's time once again to announce the winner's of our challenge! But, before I do, I just want to express how THANKFUL we are to have all of you joining in our challenges. We strive to inspire YOU and in return you continue to inspire US!! Thanks so much! Please be sure to grab your Top 3 winner's badge from our sidebar for your blogs. 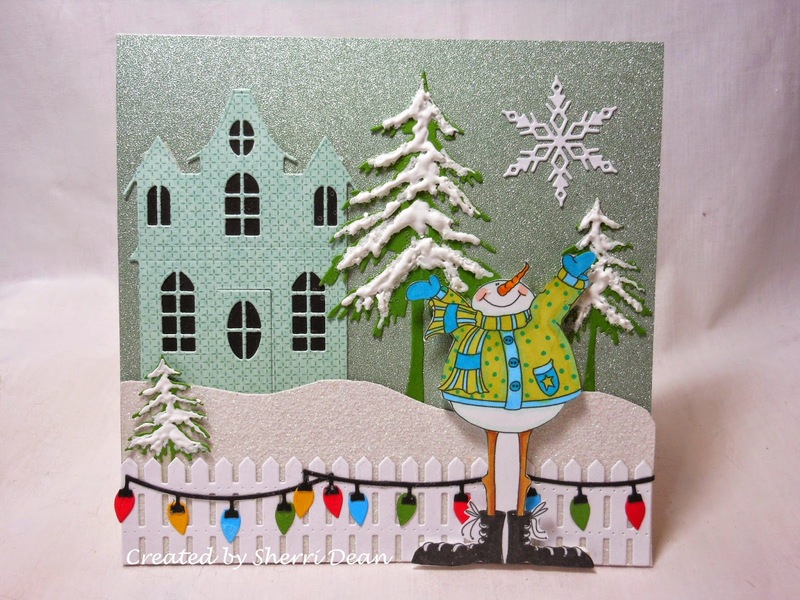 Please email Darlene (akadafney@yahoo.com) before the start of our December 1st challenge for your Dies R Us Store prize code. It would be helpful if you'd type DRU Challenge #13 Winner in the Subject Line. And, don't forget to grab your Winner's Badge from our sidebar. 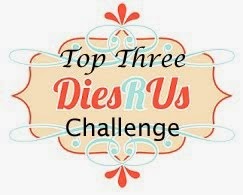 Welcome back to another fun challenge here at the Dies R Us Challenge Blog! We are so happy you've come to join us! Congratulations again to the 'Halloween' challenge winners! REMEMBER ... For more detailed information on these fabulous creations, just click on the designers name to visit their blog. Also, for your convenience, the ladies have linked back to the store with each of the dies they have used on their creations today. WOW! 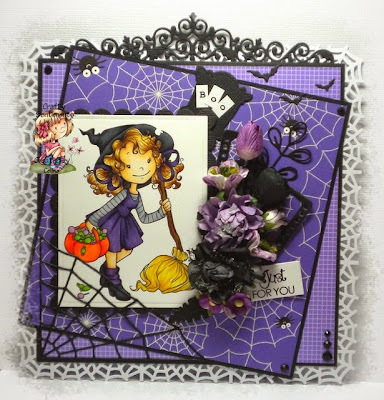 What FABULOUS Halloween inspiration you have all shared! 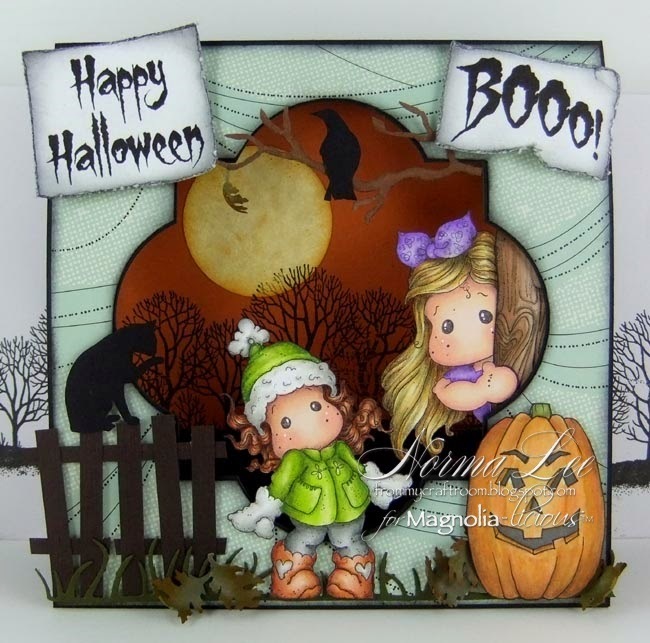 So many cute & spooky creations ... you sure are making the design team ladies work hard at choosing the winners! LOL! 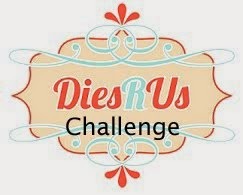 Please email Darlene (akadafney@yahoo.com) before the start of our November 15th challenge for your Dies R Us Store prize code. 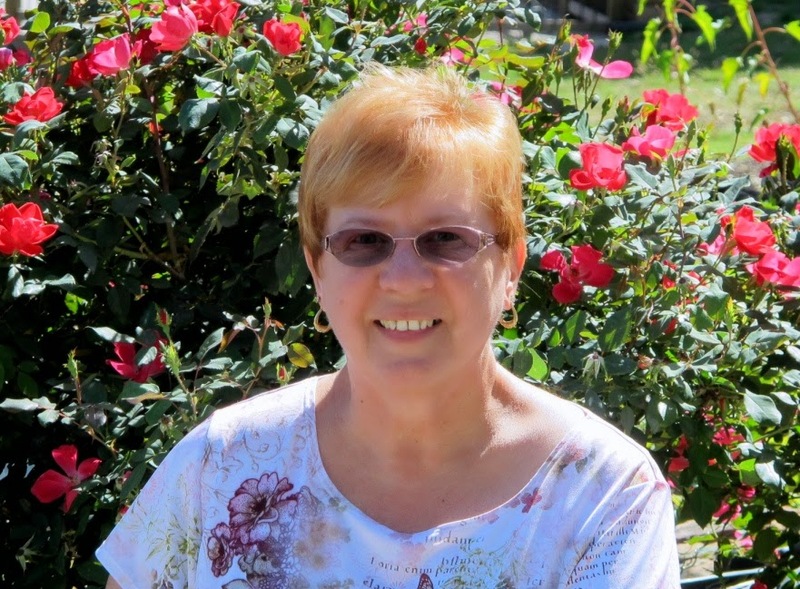 It would be helpful if you'd type DRU Challenge #12 Winner in the Subject Line. And, don't forget to grab your Winner's Badge from our sidebar.